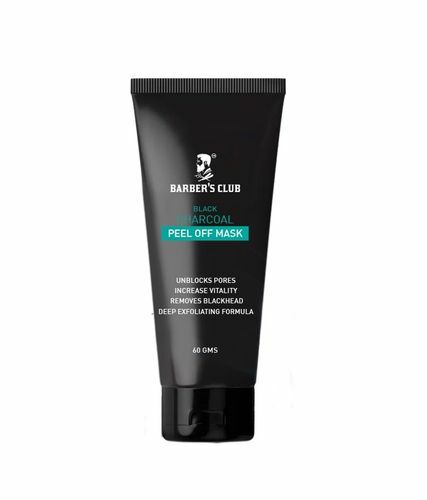 Barber's Club Charcoal Peel off Mask is an ultimate blackhead-remover. It unblocks clogged pores by peeling off blackheads, dirt and increases vitality. Charcoal peel off mask also draws out the most deeply rooted impurities while the naturally derived ingredients help balancing and restoring a glowing complexion. A vital anti-pollution shield, it is helpful in removing oil, dirt and toxins. It purifies and detoxifies skin and is suitable for all skin types. A powerful acne treatment, charcoal is also known to help fade acne scars.